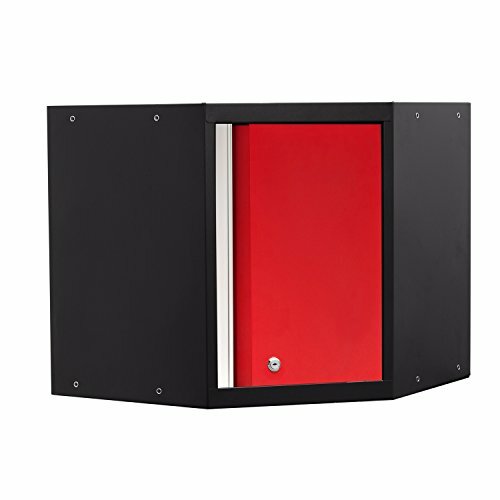 Drawer is lined to protect valuables. 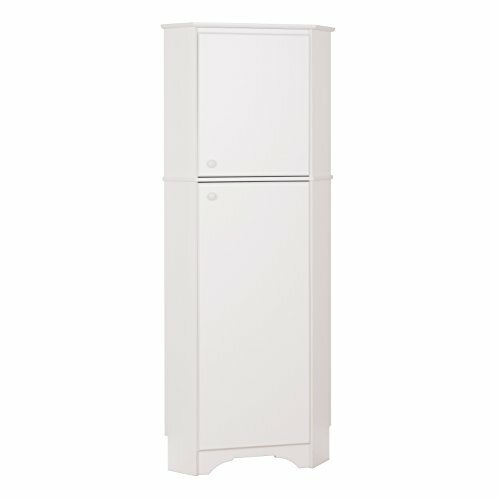 The cabinet is wide open for ease of storing items. 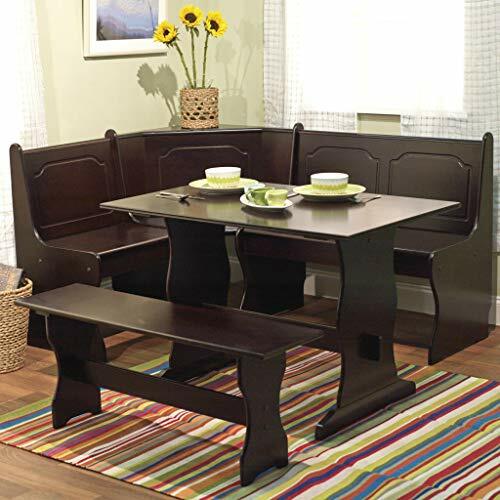 Hand-crafted and hand-finished with just a touch of distressing. 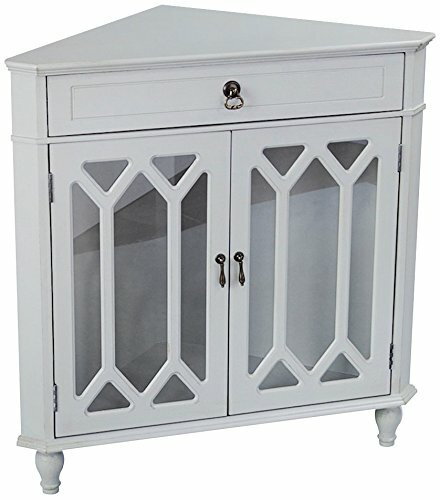 SIZED TO PERFECTION: This Beautiful Wooden Corner Cabinet From The Dorset Collection Measures 31″L x 17″W x 32″H and Weighs 47.5 lbs. 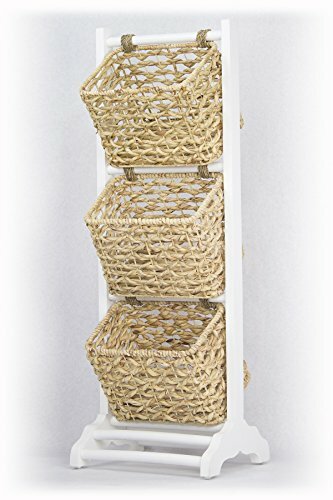 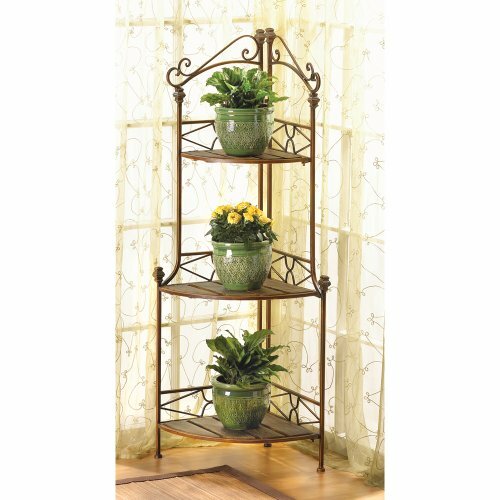 To Perfectly Fit A Variety Of Corner Spaces In Your Home. 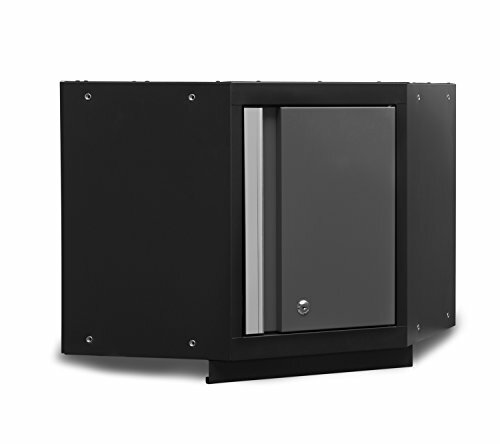 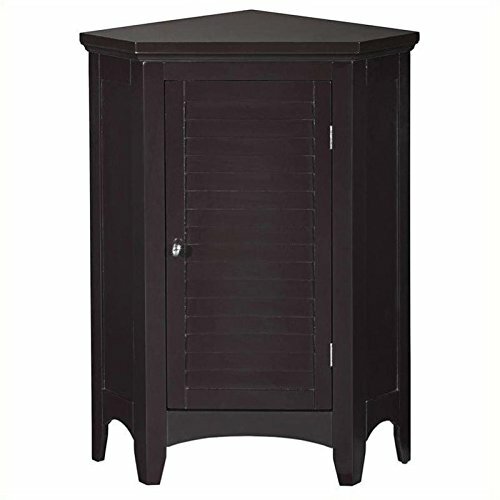 This Elegant Cabinet Comes Fully Assembled Upon Delivery To Your Home. 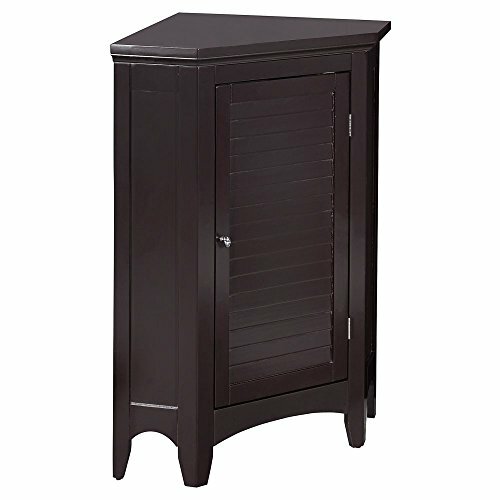 RELIABLE CONSTRUCTION: This Dorset Collection Corner Cabinet Is Skillfully Crafted From A High-Grade MDF Board and Hardwoods. 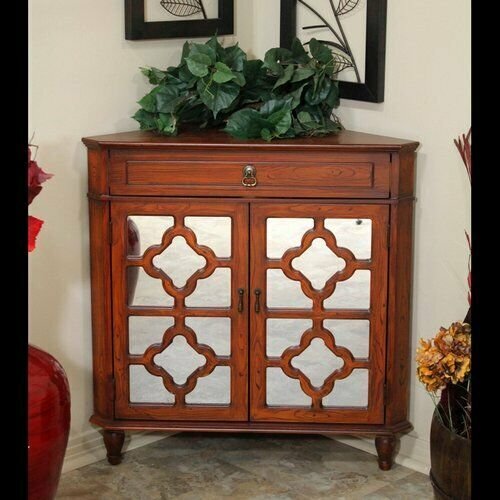 This Elegant Living Room Corner Cabinet Is Durable and Sure To Last For Years To Come. 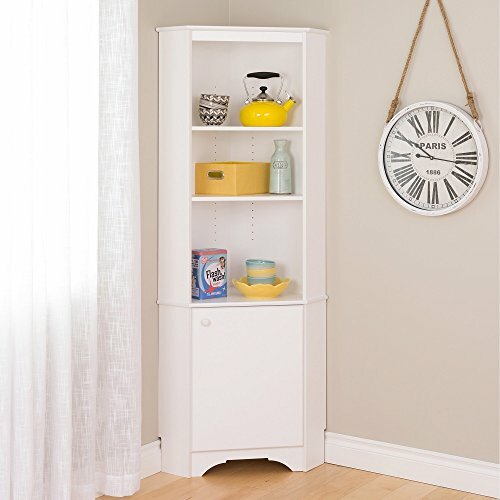 VERSATILE ACCENT PIECE: This Modern Corner Cabinet In The Dorset Collection Will Help To Keep You Organized While Providing A Wonderful Accent Piece To Your Living Space. 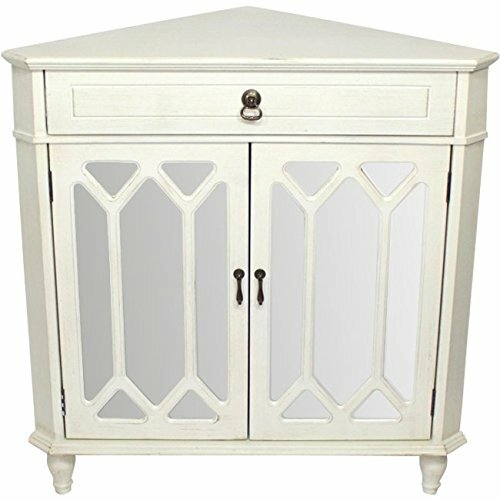 SIZED TO PERFECTION: This Beautiful Wooden Corner Cabinet From The Frasera Collection Measures 31″L x 17″W x 32″H and Weighs 47.5 lbs. 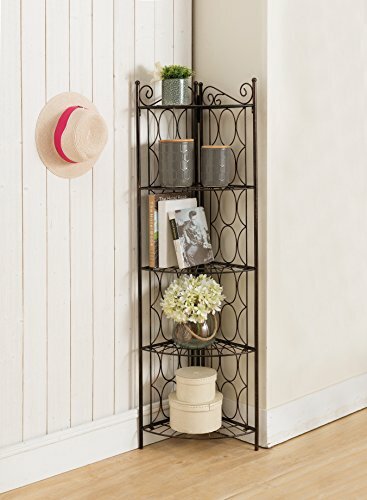 To Perfectly Fit A Variety Of Corner Spaces In Your Home. 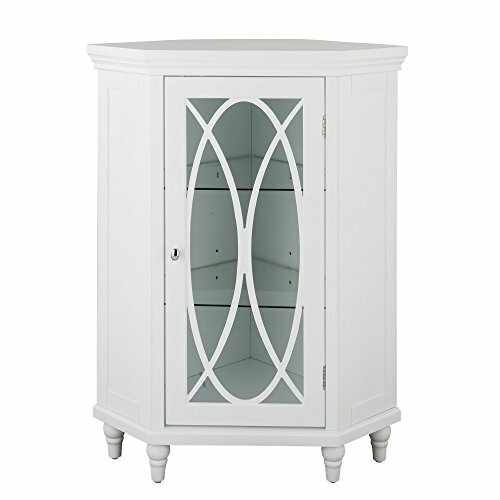 This Elegant Cabinet Comes Fully Assembled Upon Delivery To Your Home. 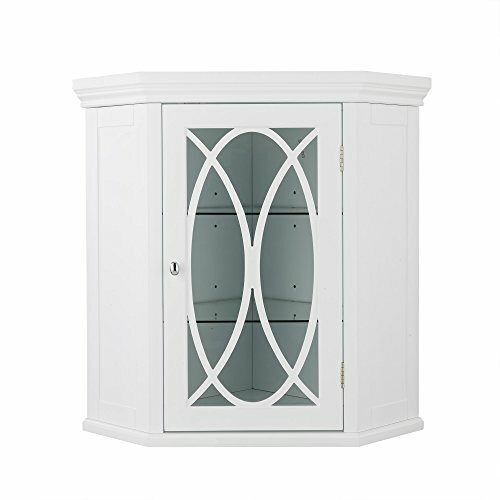 RELIABLE CONSTRUCTION: This Frasera Collection Corner Cabinet Is Skillfully Crafted From A High-Grade MDF Board and Hardwoods. This Elegant Living Room Corner Cabinet Is Durable and Sure To Last For Years To Come. 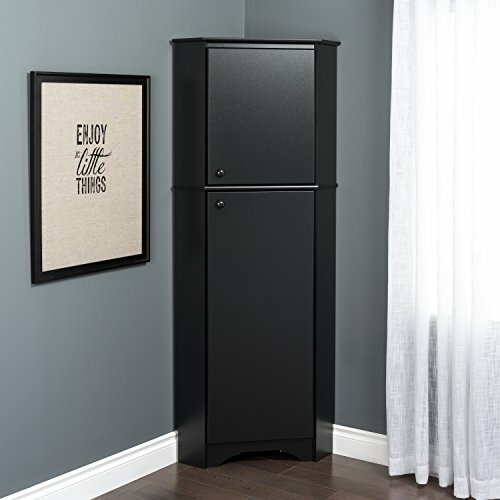 VERSATILE ACCENT PIECE: This Modern Corner Cabinet In The Frasera Collection Will Help To Keep You Organized While Providing A Wonderful Accent Piece To Your Living Space. 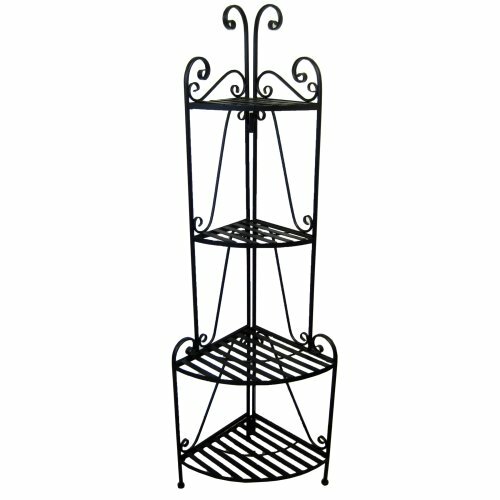 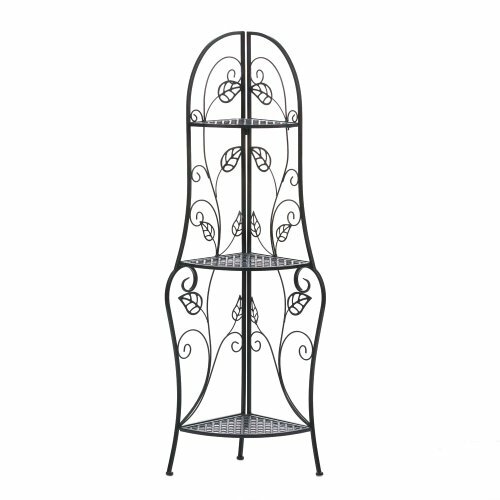 The perfect addition to the Linon Chelsea Nook! 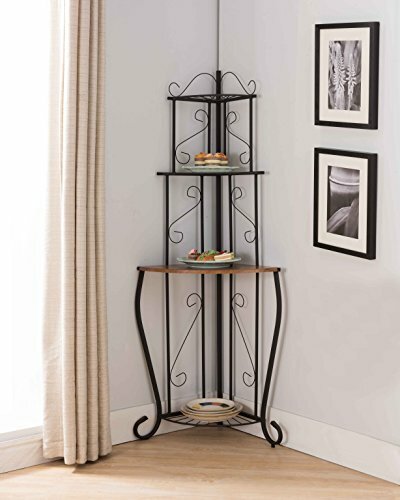 Adds comfort to your breakfast nook. 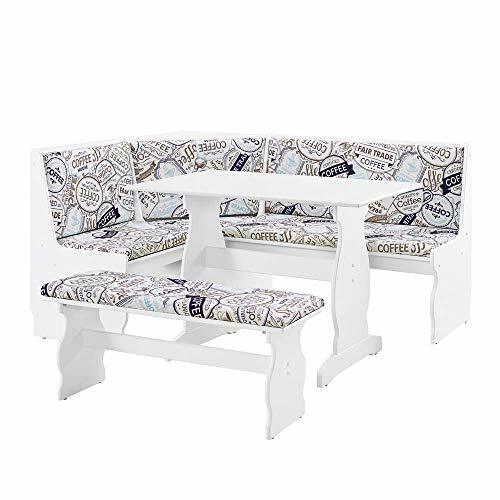 Cushion Set ONLY. 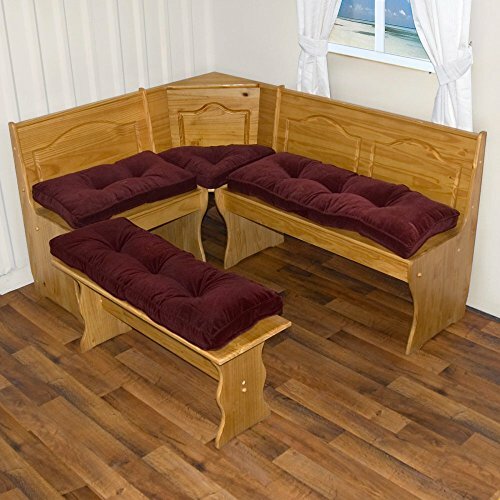 Nook NOT included. 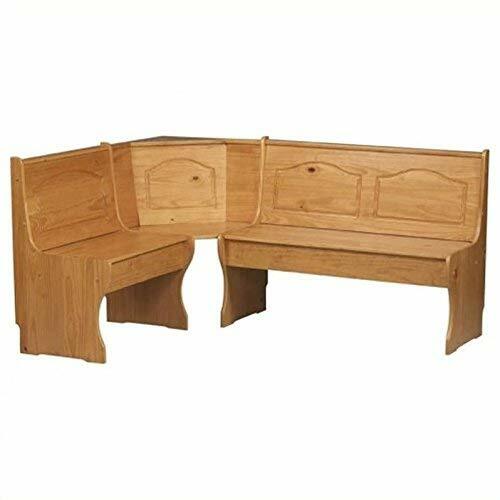 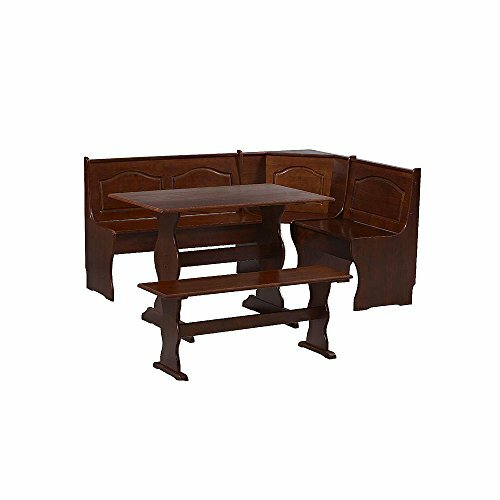 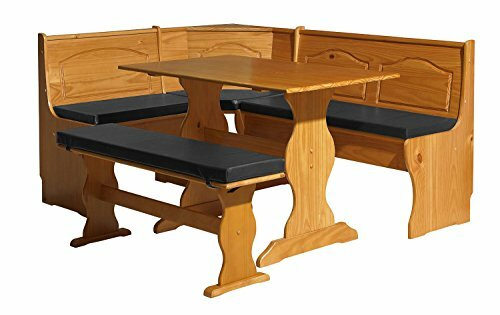 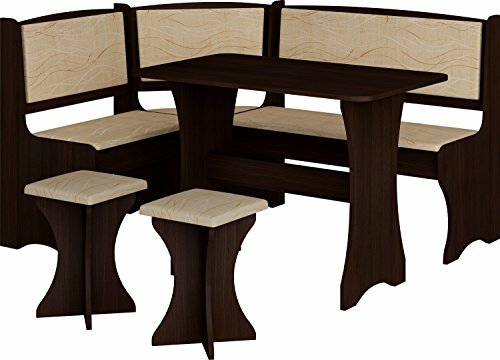 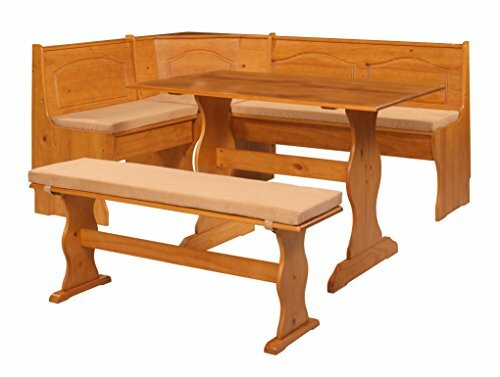 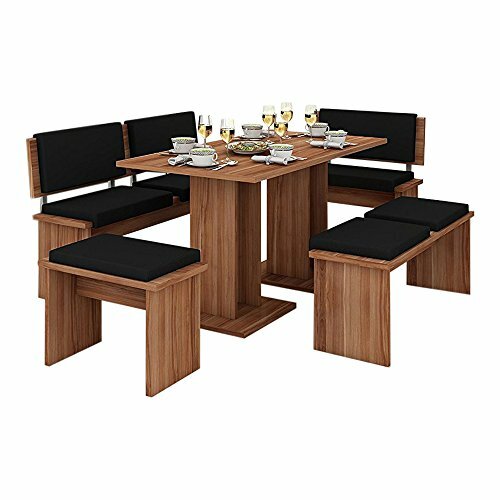 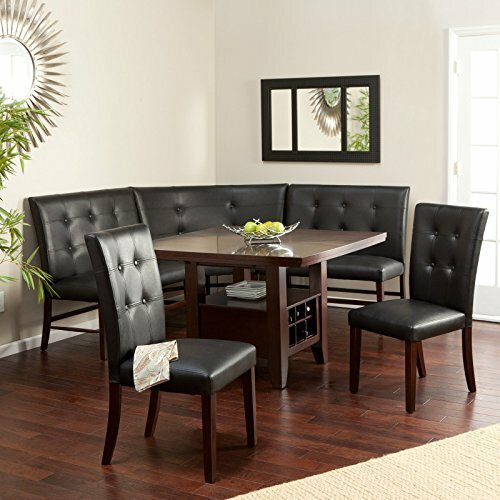 Dining set includes table, bench, and nook bench.